Sur kar River at Jabba Mankiyal Valley Swat. Naltar is famous for its colourful lakes, it is situated at a drive of 2.5 hours from Gilgit. Satpara Lake is a natural lake near Skardu , Pakistan, which supplies water to Skardu Valley. Its fed by the Satpara Stream. The Lake is situated at an elevation of 2,636 meters (8,650 ft) above sea level. Water so blue you'd think it had been treated with chlorine. Masha'Allah it's beautiful, no wonder Imran Khan is desperate to open up tourist resorts whilst trying to protect the environment there. This could be a huge money spinner if marketed properly. 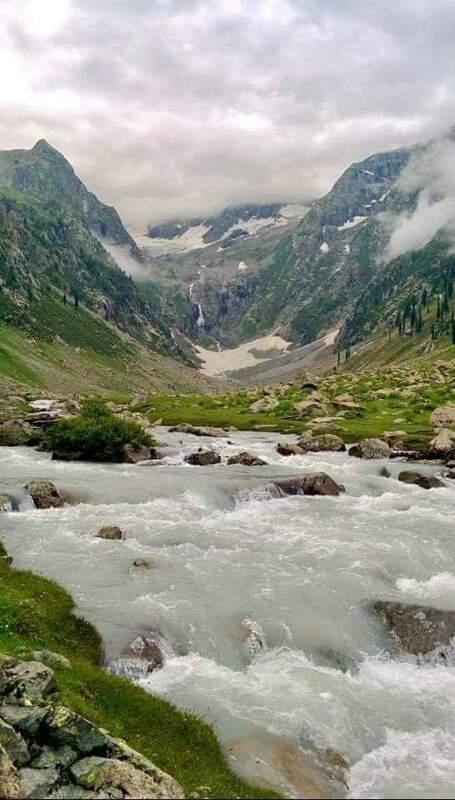 Well these pictures have clearly been edited, but nonetheless, Northern Pakistan is perhaps the most beautiful region in the country with huge potential for tourism. Apart from the government making an effort and opening tourism agencies and resorts, the people will also have to be considerate. During peak summer season, these places are littered and it obviously has a big impact on the environment. Most of these pictures aren't from KPK, why are y'all claiming Gilgit and Kashmir now? Don’t matter how good it looks. Until the perception of Pakistan changes, tourism will remain a niche. Thanks for pointing it out, I didn’t pay much attention to the captions, only skimmed through the heavily edited pictures. Our good friend @Hermoine Green does suffer from delusions when it comes to KP, only a week back he was arguing with me that Peshawar is a very clean and well-maintained city. It is part of Pakistan. That is all that matters that Pak controls it and yes they are awesome pics.